As the winter months finally come to an end, many outdoor construction projects around the country are kicking into hight gear. 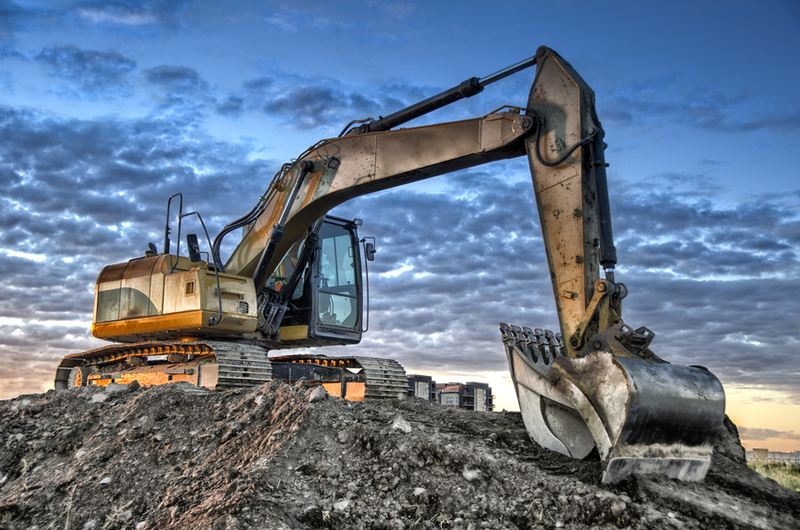 For many of these jobs, contracting for the right equipment is an essential part of the job. From lifts to loaders to sweep trucks, many heavy equipment parts suppliers are even more busy during the non winter months. And while many countries rely on construction industries to add to the overall economy of their country, the U.S. is a large part of these economic numbers. In fact, with a market share of nearly 10%, the U.S. is the second largest construction market worldwide.